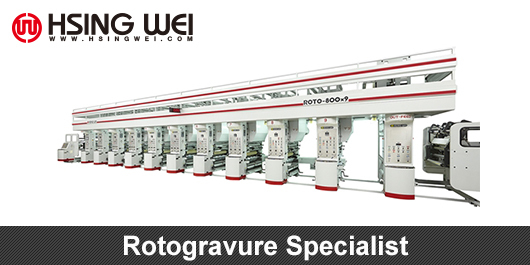 How about services philosophy of Hsing Wei Machine ? 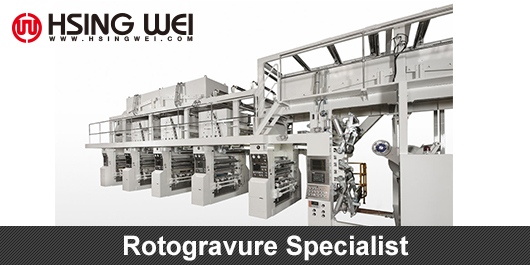 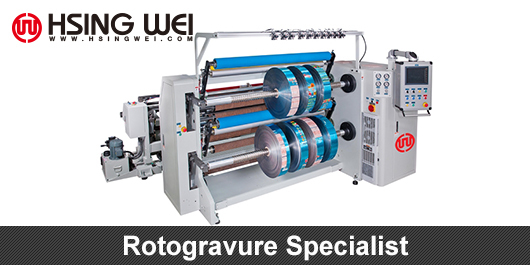 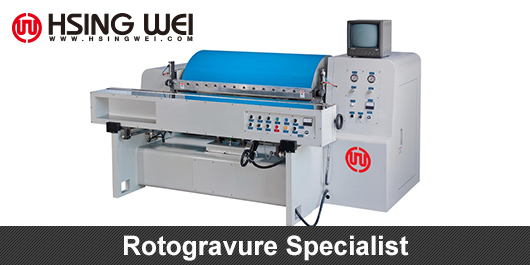 Hsing Wei is a Reverse print Manufacturer, Reverse print Supplier, and specializes in Reverse print and related flexible packaging equipment with over 40 years’ experience on this field. 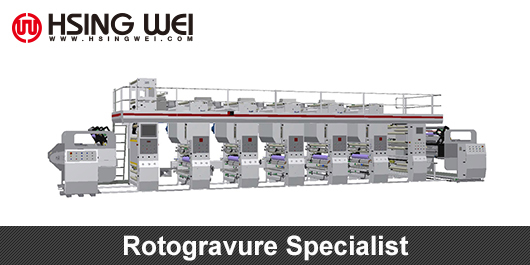 Hsing Wei provides the latest technologies for Reverse print, turnkey equipment, manufacturing management, operation training and after sales service.